Song of the Beast - Resung! It's almost here! 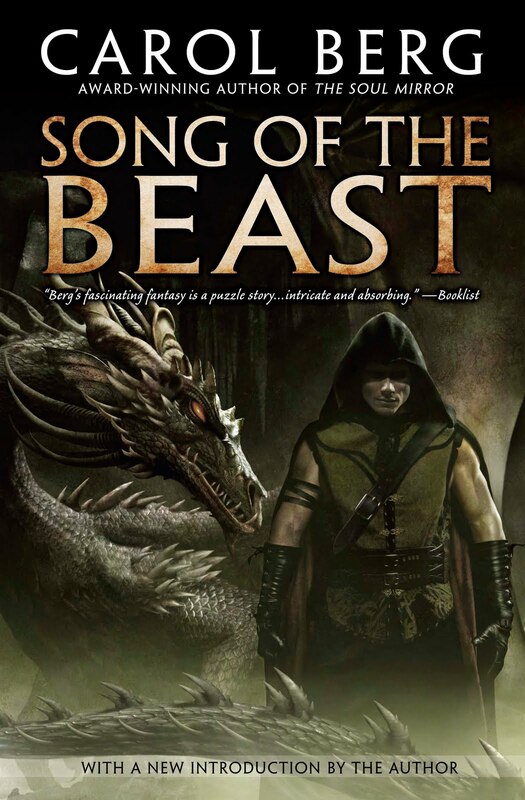 The new trade paperback edition of Song of the Beast will be released in October 2011 with a broody new cover and a new Introduction by the author. Song was not my first book published, as my editor wanted to release the Rai-kirah series before releasing the standalone. So, although it was my fourth book out, its writing predated Transformation. After several years of writing, this was the book that told me "maybe someone out there might want to read this." For the first time in my (then) brief writing journey, I felt like I got it. Some people say they see similarities between the two books. Possible, as the ideas for Transformation were germinating as I wrote Song. But they are two very different stories and two very different heroes. 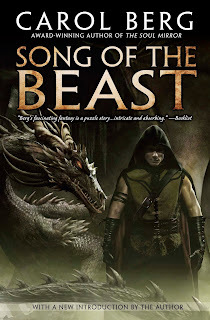 As for the follow-on Song of the Beast novella? More will be forthcoming over the next few months, once I get The Daemon Prism wrapped up. Any chance there will be an ebook? 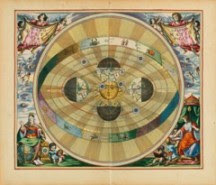 I have the original edition in paper, but would like to add this to my ebook collection. Kerry, actually the e-book edition is already available as the publisher did that for the mass market original. The only thing missing right now would be the "author's introduction." I didn't realise that. Thank you, I'll look out for it. I LOVE this book! So sad, so beautiful, and ultimately, so joyful. I am glad it is being re-released so others may get a chance to share in my enjoyment. While I'd like to read the "Coda", it's always been OK for me to leave the story where the book ended. Being so open ended let me make up the "final story" in so many different ways. Of course, that doesn't mean I won't read the "Coda" when it is published (see, I am being positive).